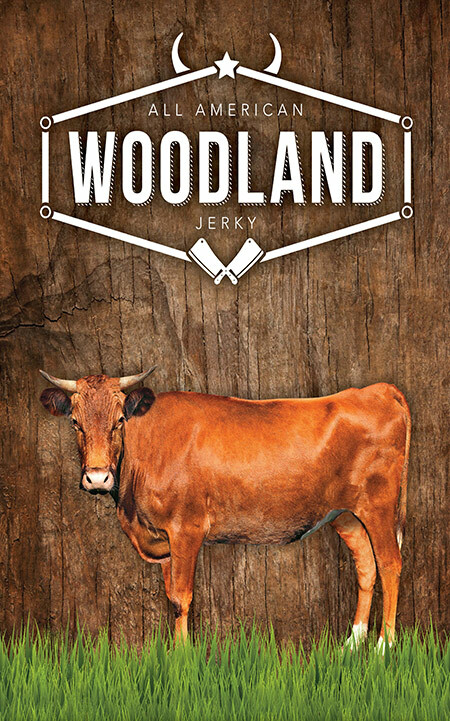 Woodland All American Jerky Co. began its journey providing flavorful, quality, old-fashioned beef jerky as a hobby more than 20 years ago. Today, more than 20 different flavors are available to meet the palates of all who enjoy good old-fashioned beef jerky. Come find your taste and enjoy!